The Miami Beach real estate market is holding steady from last year as 2018 nears to a close. On the one hand, condominium sales remain flat as a majority of domestic buyers enter the market and look elsewhere in Miami-Dade County for new inventory. On the other hand, commercial spaces are faring better following a stream of natural crises in previous years. Many buyers, she says, are coming from places like New York City and San Francisco. Americans are shopping to invest in a vacation home and a property that doubles as an easy rent. 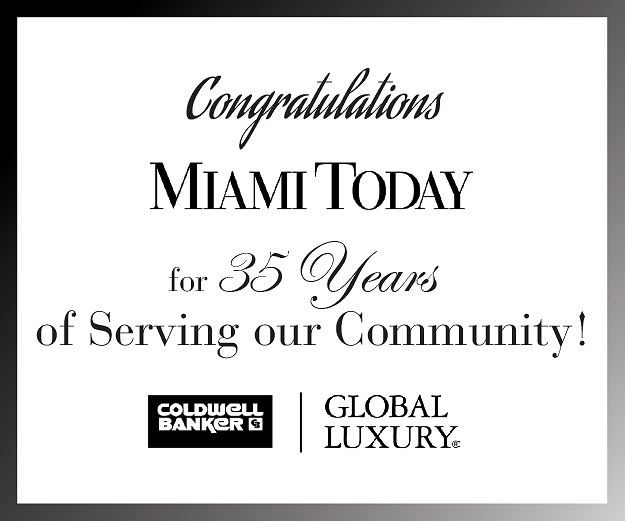 Danny Hertzberg, a real estate agent with Coldwell Banker, credits events like Art Basel for exposing domestic visitors to Miami and exemplifying how international the city can be. Price points change depending on whether the unit offers ocean views and luxurious amenities, Ms. Brito said. Properties selling at top dollar offer ocean views instead of the Miami Beach interior cityscape, she said. Opulence is also defined by beach service, a high-end pool, and extended concierge offerings. For example, Ms. Brito said, a resident who flies in from New York can expect the front desk to order the groceries prior to arrival. The Miami Association of Realtors reports that in the third quarter of this year Miami Beach had the second-highest number of closed residential sales paid in cash, with 241 transactions. The average sale price closed at $556,607. South of Fifth, or what Mr. Hertzberg dubs the Manhattan of Miami Beach, continues to sell well. The neighborhood stretches from South Pointe Park at 1 Washington Ave. to Fifth Street. Residents in the neighborhood get around on foot, on a bike, and – at times – in luxurious cars like a Maserati. Buyers who settle in Miami Beach are at a walkable distance from fine dining and world-class entertainment options. 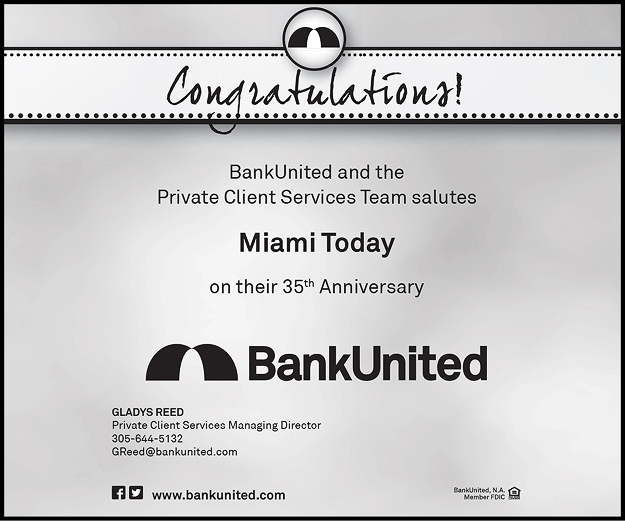 And Lyle B. Stern, president of Koniver Stern Group and a Miami Beach Chamber of Commerce board of governors member, says the commercial market also is doing better than the past three years. Miami Beach experienced less-active streets with the temporary closure of the convention center, Hurricane Irma and Zika. Lincoln Road, especially, is welcoming more foot traffic and vendors are paying a steep price for that attention. 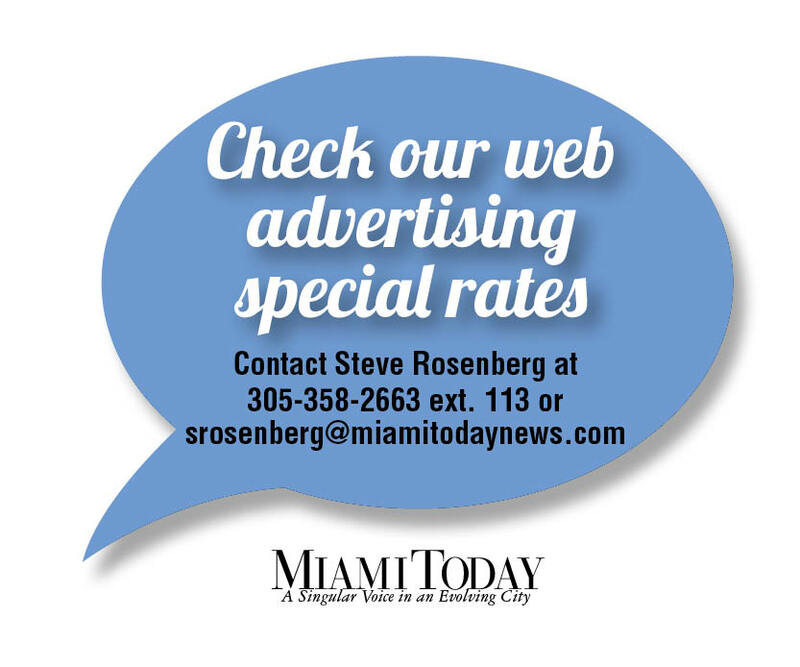 Although the prices do fluctuate depending on the area, Mr. Stern says that for example an organization looks at an average of $250 per foot net on the leasing market on Lincoln Road. Each sub-market in Miami Beach offers a different commercial niche for nearby visitors and residents. Take South of Fifth versus Lincoln Road – the former has a great dining scene while the latter caters more to shoppers. Mr. Stern expects renovations on Lincoln Road by James Corner Field Operations to soon be approved by the City of Miami Beach and eventually bring back more foot traffic to the area. The project will be done in micro-units from blocks 400 to 1,000 on Lincoln Road starting in the summer. Construction work will be barricaded off so as to not disrupt those passing by. Mr. Stern points to Sunset Harbor as another area growing in popularity. The neighborhood off Bay Road that faces Venetia Way offers dining and retail options that feed into the health and fitness craze. The condo market is expected to remain flat in 2019, with no growth in prices, as buyers look to Brickell and downtown for new construction. 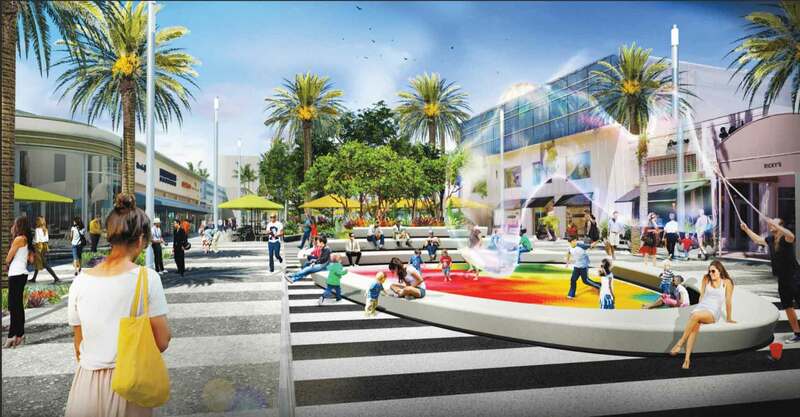 But renovation plans looming over Lincoln Road might encourage buyers to keep their sights on the area as Mr. Stern believes the outdoor mall and other commercial spaces will soon see even better times.